Results Gym is now a Members Gym offering 24h access to all members! Corporate Discounts now available for My Gym Discounts and Gymflex members! 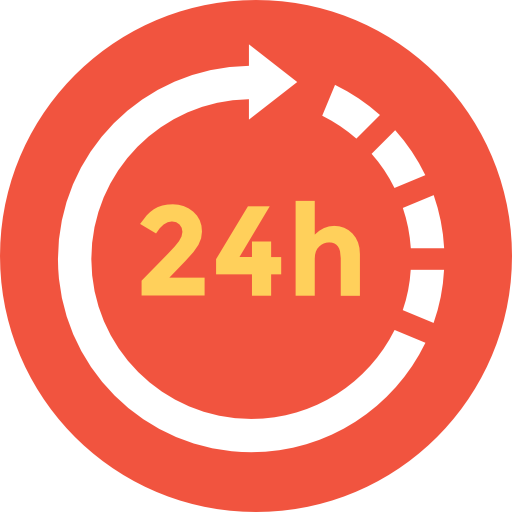 As a member of Results gym Aberdeen, you will receive 24 hour access to the gym. *A £5 keyfob deposit is required for all memberships.